Welcome to the Raspberry section of the site! If you’re here you’re probably a fan of this fantastic electronic board. 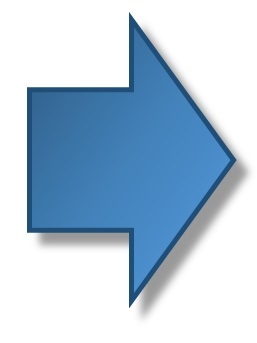 Well in this page, you will find all references on Meccanismo Complesso site. We suggest you to subscribe to the Raspberry newsletter, in this way you’ll be informed about any news! Keep up to date with all the news on Raspberry! Subscribe to the Raspberry section of the site! We will keep you informed of all the news, events and courses and the latest published articles about the Raspberry boards. 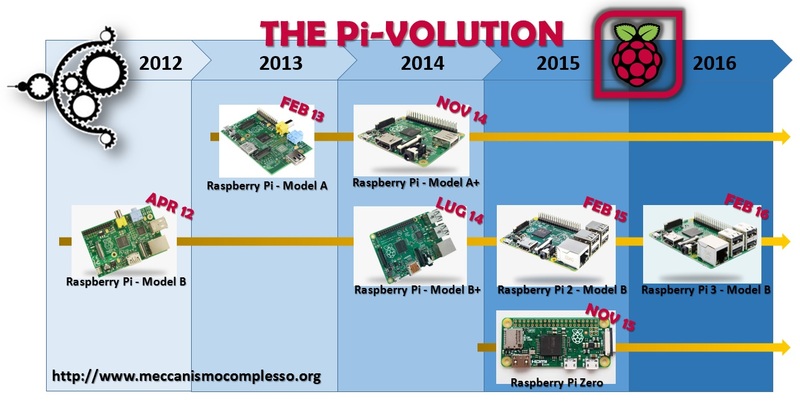 This is the historical diagram of the evolution of the Raspberry Pi boards.